When I was growing up in Monroe, Louisiana, one thing that we prided ourselves on in my small home was southern hospitality. It was a time when summer days were long, when young people were innocent, ice cream was good and sweet, people were friendly and neighborly, and you could always trust your local small businessman to give you a fair price, quality service, personalized interaction, and a friendly smile. In fact, my daddy always taught us to work hard and go the extra mile to take care of your customers. Well, we don’t have sweet ice cream but we sure have a friendly smile and great service. In fact, our team prides itself in giving you, the customer, friendly service and a good quality product for a fair market price - this is what we are all about. 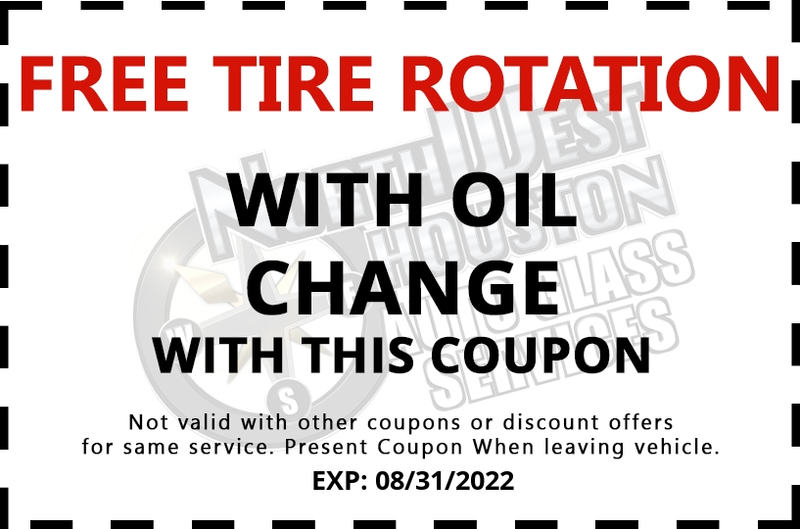 There are a lot of brake repair companies that offer extra low prices or there are expensive dealership prices. Here, we do our best to treat you right and give you a fair price. We’ve been providing quality services and fair market prices since 1999 so we are not new to the brake repair and oil change industry - we are true too. 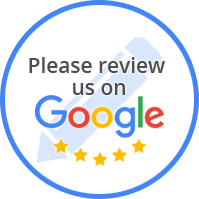 My Staff, Joel, Erika, Elliot, and yours truly Jim, we will do all we can to get your brake repair and oil change service needs met as quickly and efficiently as possible at a fair price. We can’t promise you super low prices and superfast turnarounds because we are about making sure your car brake needs are fixed right the first time...Stop by or give us a call - let us show you some southern hospitality. Proudly Serving Clients Since 1999. If you're looking for excellent service and a people-friendly approach, then you've come to the right place. 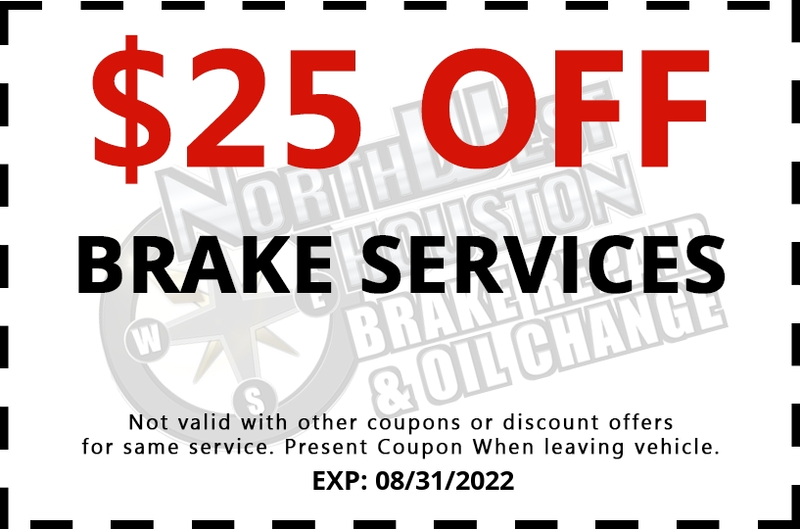 At Northwest Houston Auto Repair - Brake & Oil Change, our ultimate goal is to serve you and make your experience a pleasant one, and our team will stop at nothing to ensure that you come away more than satisfied. 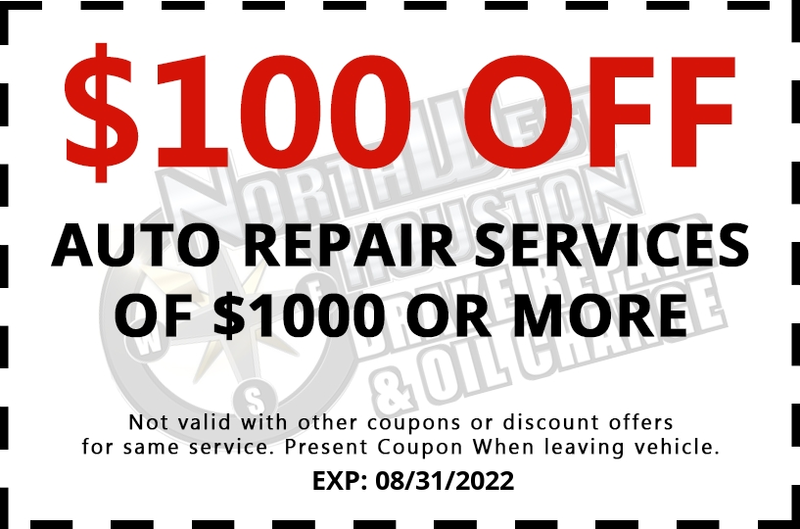 © Northwest Houston Auto Repair - Brake & Oil Change.All Rights Reserved.